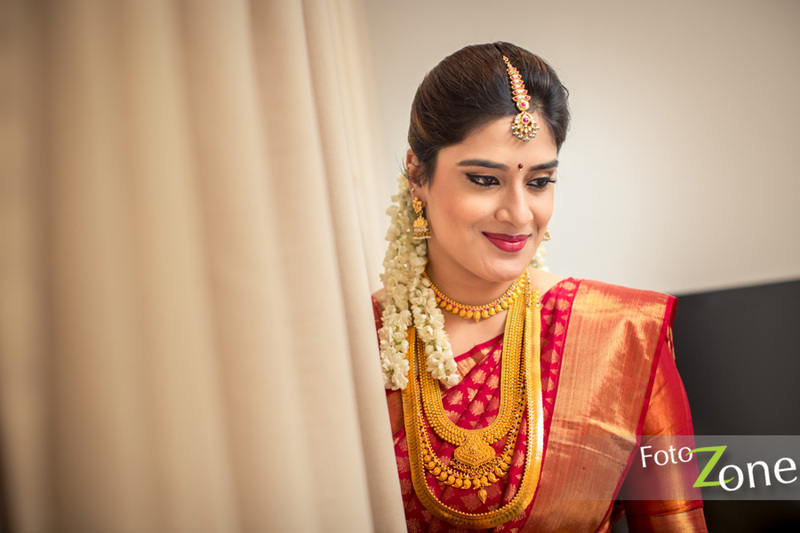 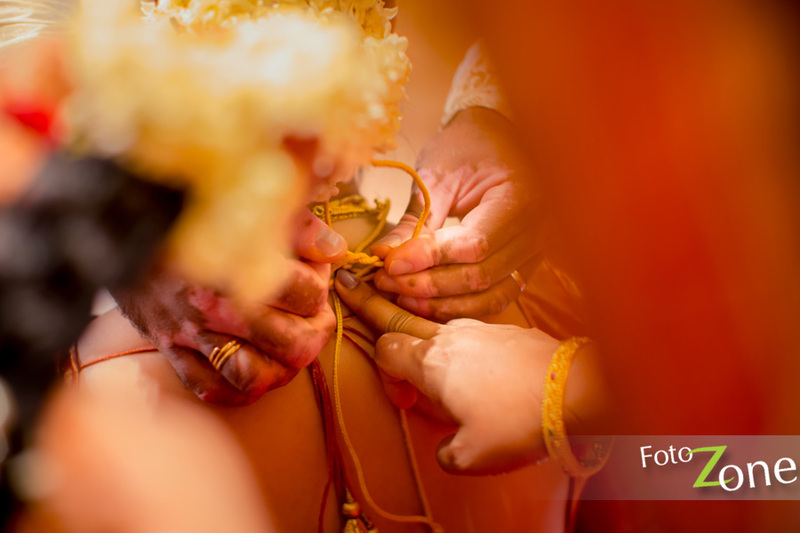 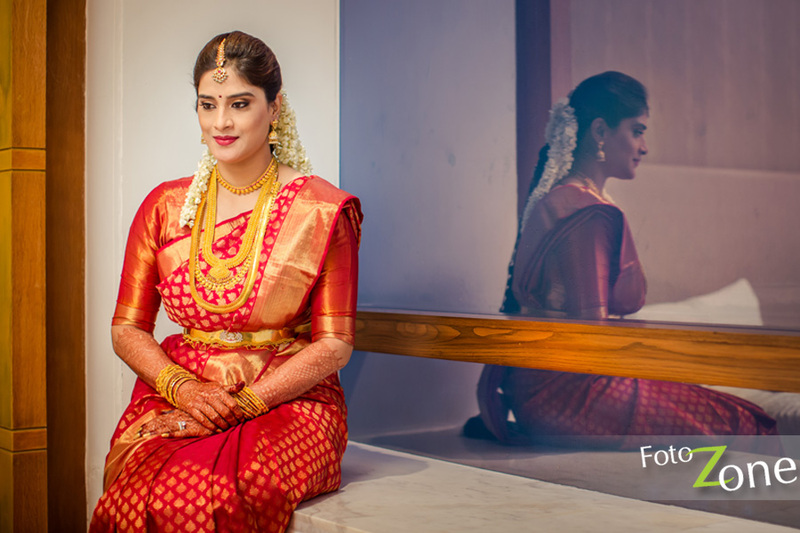 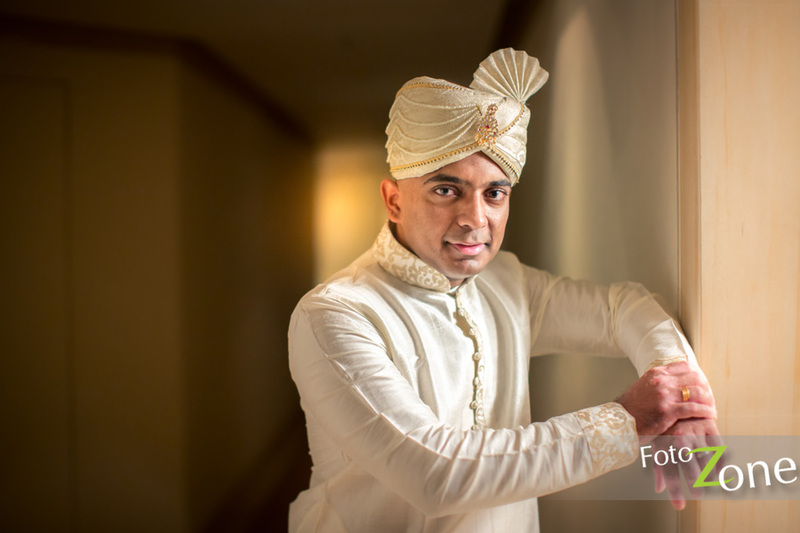 Telugu Wedding Photography and Portrait Photography. 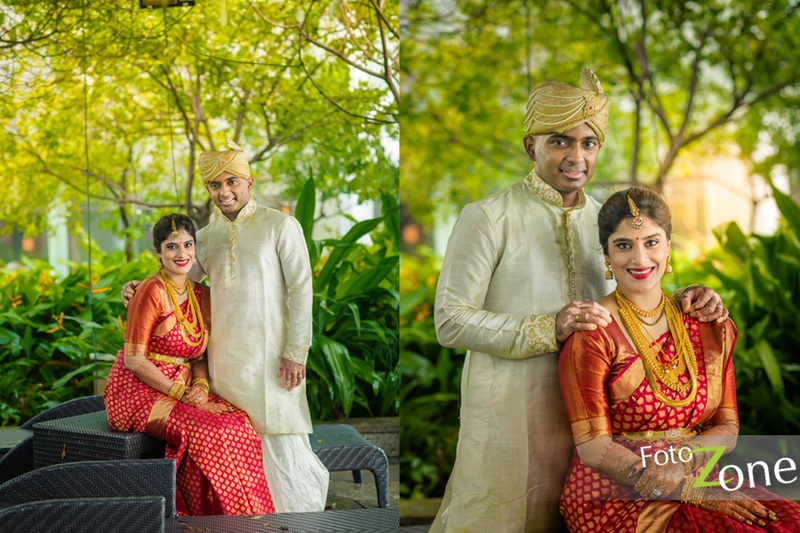 We have captured the lovely Telugu Couple, Lalasa and Himavan’s Marriage. 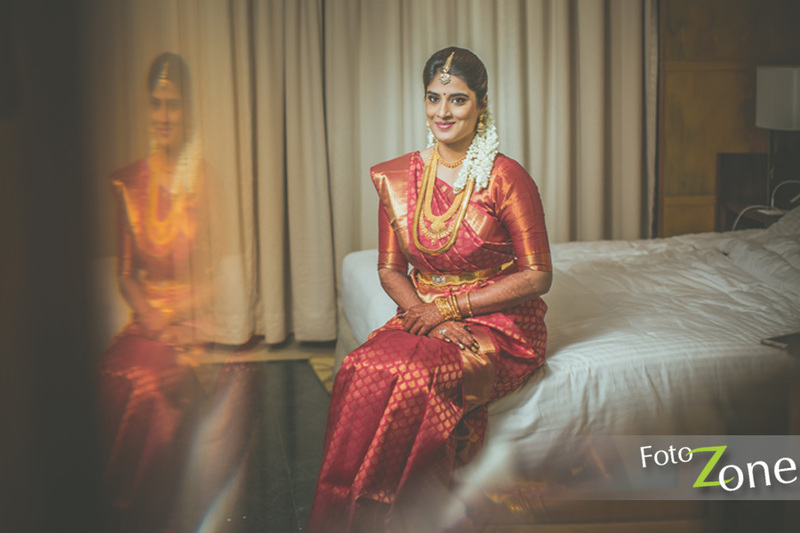 Strong and Long experience in candid wedding photography we captured more realistic, that is we call Portraits. 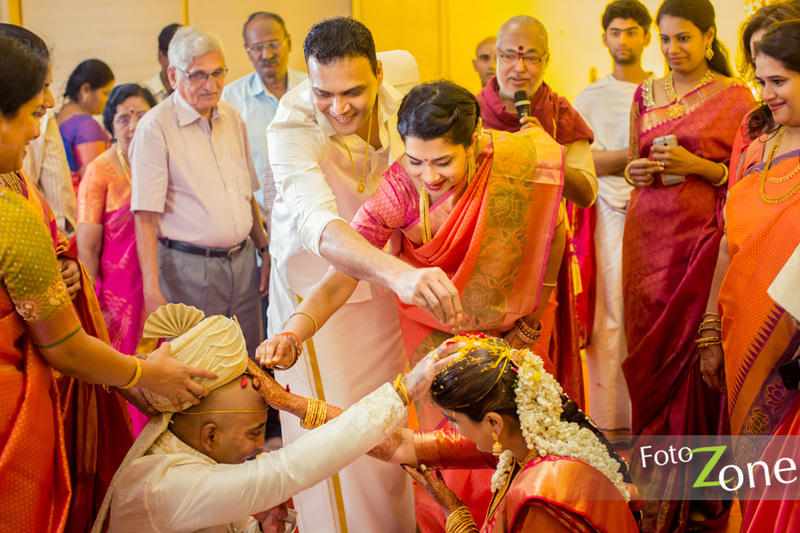 Got the opportunity to capture Lalasa and Himavan’s wedding we have captured the every special moments of the marriage. 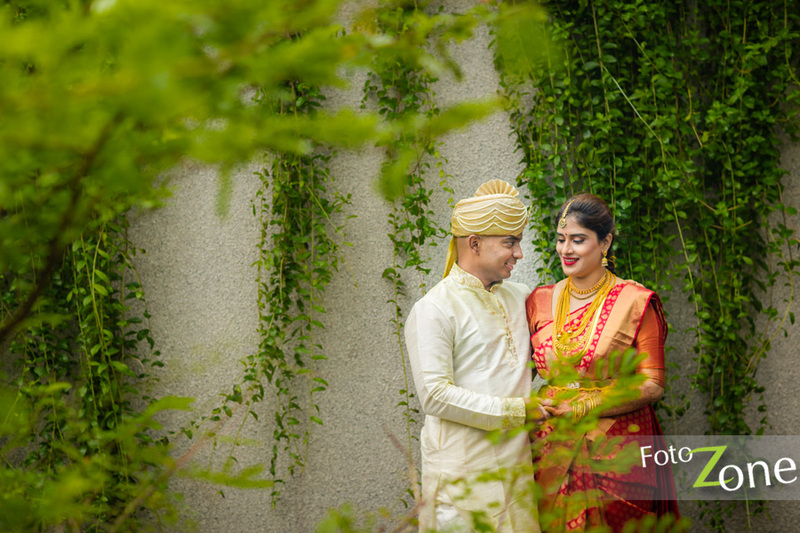 We have tried some creative Portrait which left the married couple really ecstatic. 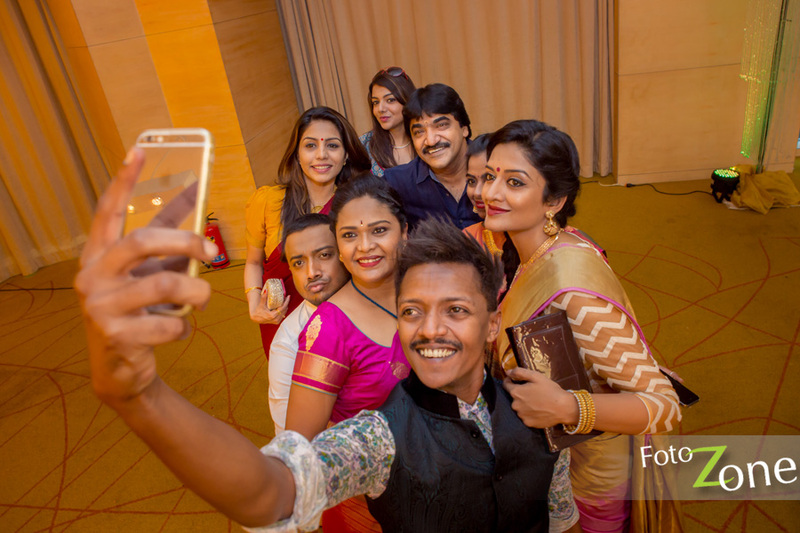 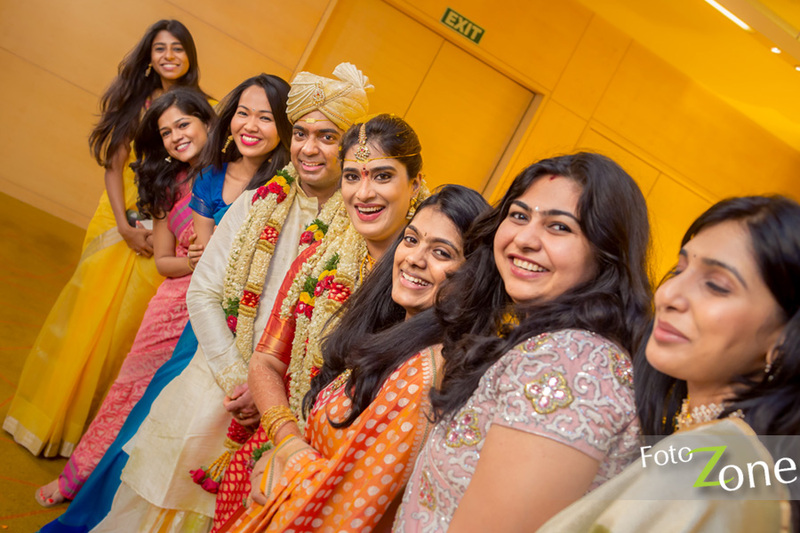 Our team had great time shooting their wedding and here’s wishing them both a happy married life for years to come! 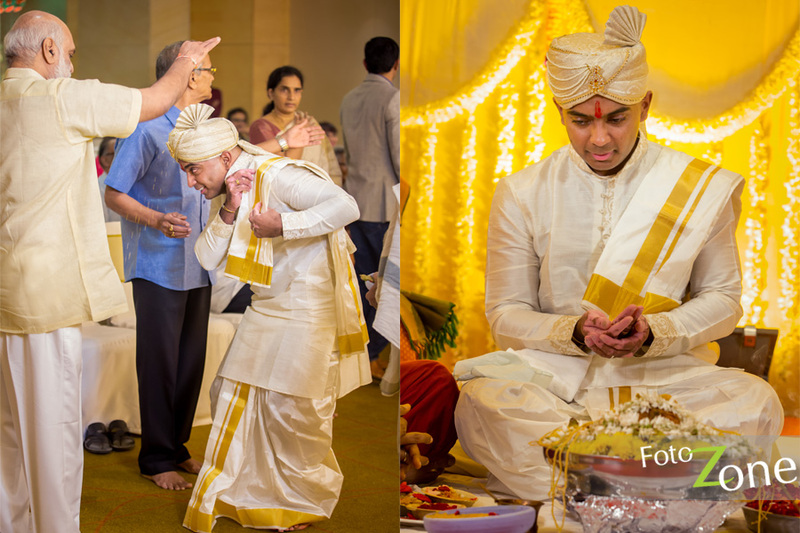 We capture memories that recreate the scene perfectly every time you see them, a fact attested by our customers time after time. 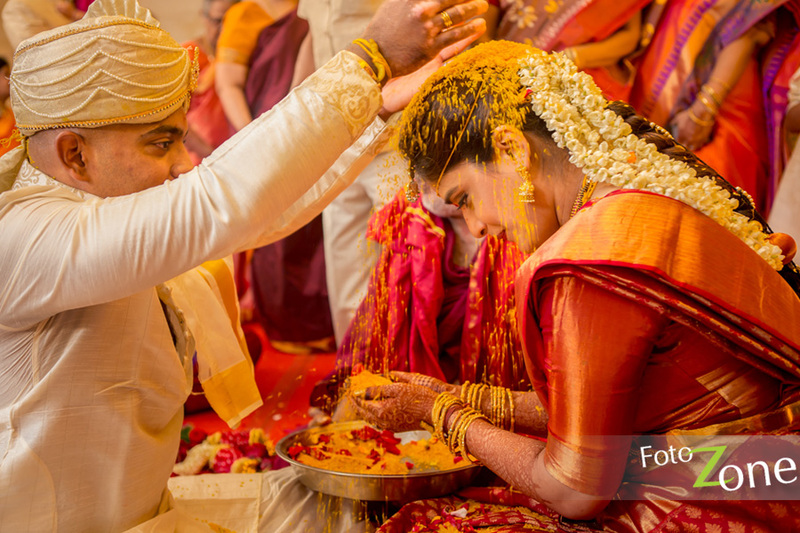 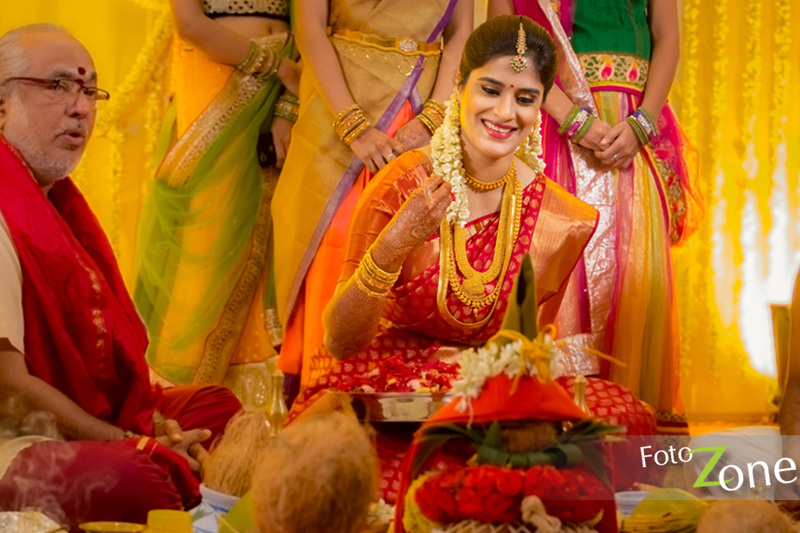 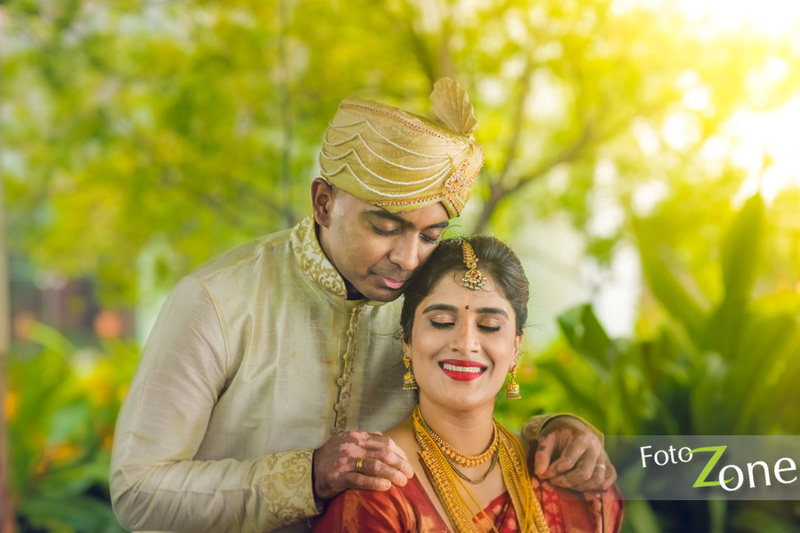 We understand the frenzy,pace and colour of any Indian wedding and our experience translates to a deep understanding of what an Indian wedding candid photography involves.